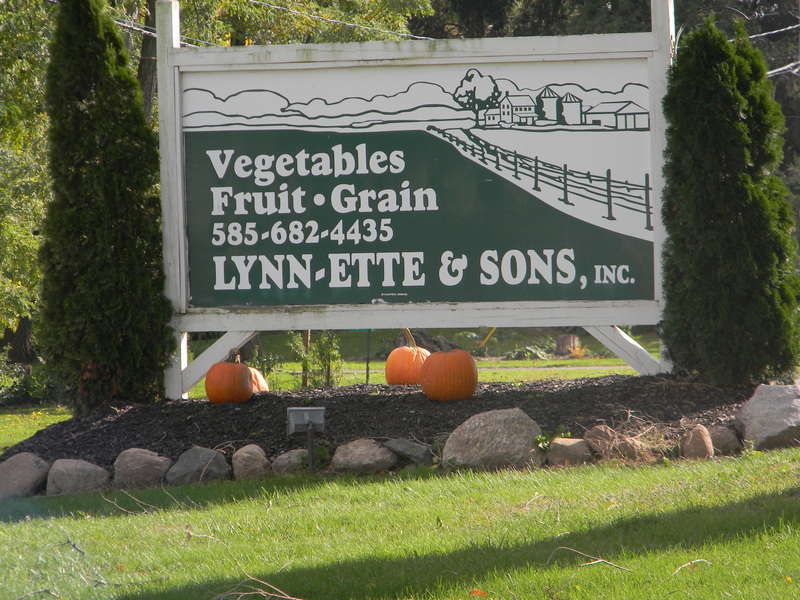 Welcome to Lynn-Ette & Sons Farms, Inc. Welcome to Lynn-Ette & Sons, Inc.
At Lynn-Ette & Sons, Inc. we continue to strive for quality over quantity. Our main focus is customer satisfaction. 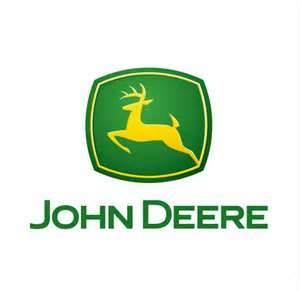 Lynn-Ette & Sons, Inc. operates about 8,000 acres per year. We have a wide spread of both fruits and vegetables.